Art is powerful. It’s a universal language that can bring people together, excite emotion in its audience, and heal wounds in its creators. This power was particularly evident as a Pearl Harbor survivor painted a picture of the ship he once served on, and his colleagues celebrated his art and paid homage to him and his service at the Jefferson Barracks Medical Center, a branch of the VA St. Louis Health Care System. At both the Jefferson Barracks and Harry S. Truman veterans hospitals in Missouri, painting and other types of art — conducted through Creative Arts Programs — have become a therapeutic exercise that allows veterans to express themselves and explore their creativity. 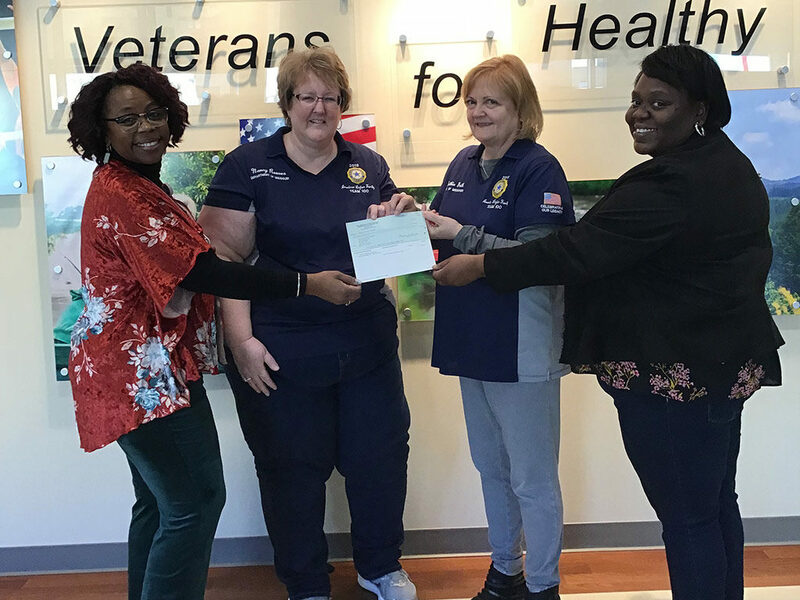 This year, the American Legion Auxiliary Foundation was able to give a Veterans Creative Arts Festival grant to the ALA Department of Missouri to help these two VA hospitals purchase art supplies for their programs. The grant also allowed the hospitals to host a ceremony to present exceptional artists with certificates and ribbons. The hospitals purchased easels, brushes, staplers, ribbons, craft kits, canvases, and card stock in order to help more than 350 veterans create different kinds of art. In addition to the grant, the ALA members in Missouri offered to volunteer at these programs and events whenever they could. 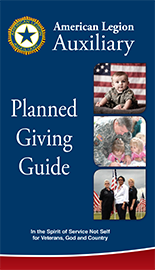 “Not only was it thoughtful to provide the funds to help purchase items that directly help veterans with materials to use in their therapeutic creative art work, but the respectful and supportive group’s presence was the most appreciated,” said Karen Wait, an occupational therapist at the Jefferson Barracks Veteran Medical Center. Grants like these are why art programs and festivals can continue helping veterans at hospitals across the United States. For more information on how to apply for a Veterans Creative Arts Festival grant through the American Legion Auxiliary Foundation, visit www.ALAFoundation.org/grants.